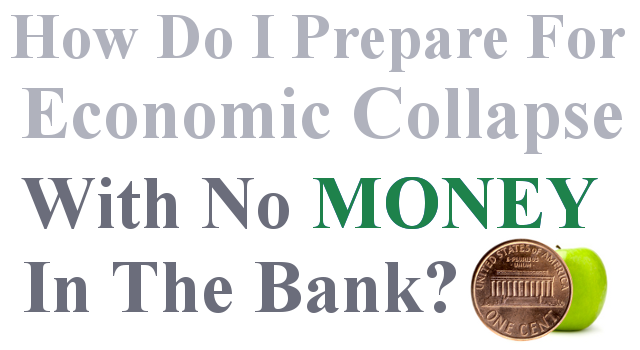 How Do I Prepare For Economic Collapse With No Money In The Bank? For most of us who know a collapse is coming, one of the first things that many of us ponder is “do I have enough money?“, “how much should I stock up?“, “how long will these terrors last for?“, ” how do I prepare with little money?“, “how will I feed my family?“…………. How do we prepare for an event, when we don’t know how severe it is going to be, or how long it will last for? In an interview with Mena Lee Grebin (Trunews 5/5/15), Rick Wiles was in his backyard, praying to the Lord, when he asked God this very thing. I think you will find the answer to his prayer a comforting one, filled with hope…. 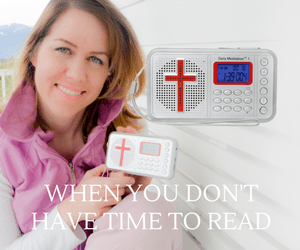 Listen to Mena’s interview with Rick Wiles about her visions of America’s future over the years. She talks about how this (2014) September, October, November, and December she was told there would be a crisis that hits America. She tells of her mothers vision of an earthquake hitting California, amongst so many other dreams and visions of the crisis that is going to hit America this year and the coming years.